How can aging in place impact your family? 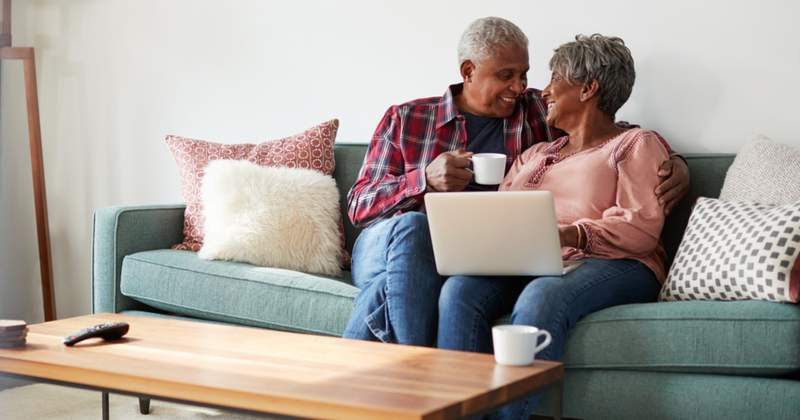 Independent living is often cited as being good for one’s well-being, so it’s no surprise that aging in place has become so popular. Thankfully, many options in today’s housing market make it possible. Floor plans for multi-generational homes are often designed with individual privacy in mind while allowing family to be nearby. Sharing home maintenance costs also minimizes living expenses. And this is an excellent way to help family members enter into home ownership. Aging in place requires thoughtful preparation. Get in touch today for a referral to a trusted financial adviser to begin this journey. You can also reach out if you’re interested in learning about your home’s value or finding a new property.